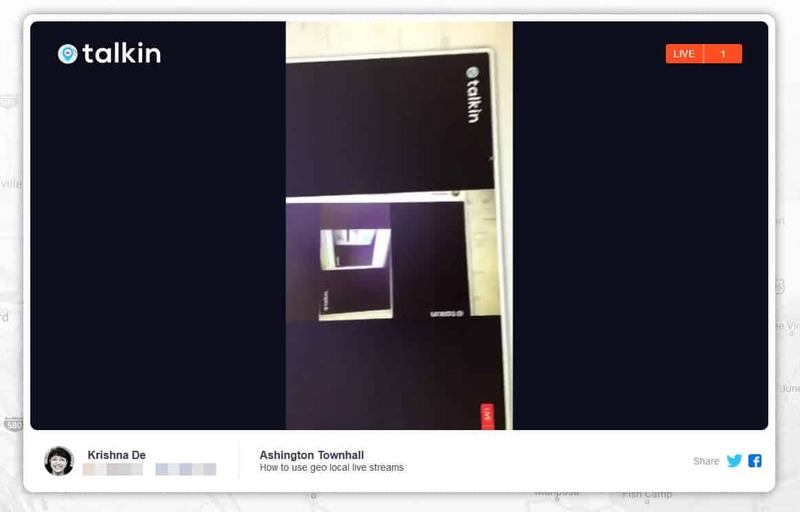 Have you considered using live streams for ‘town hall’ style events? 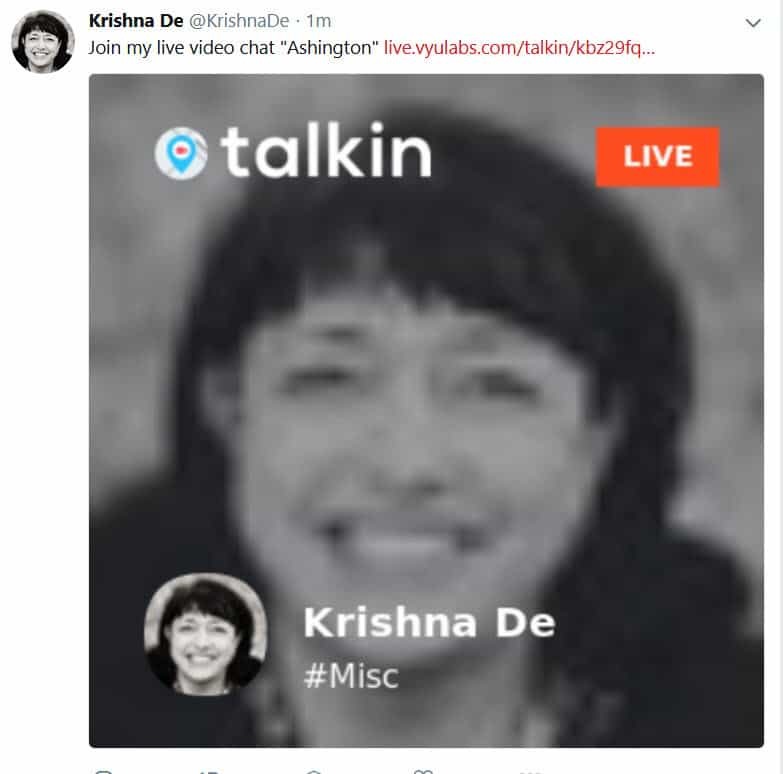 That is the use case that the new live stream platform Talkin has been developed around which they call a live Twitter Townhall app. 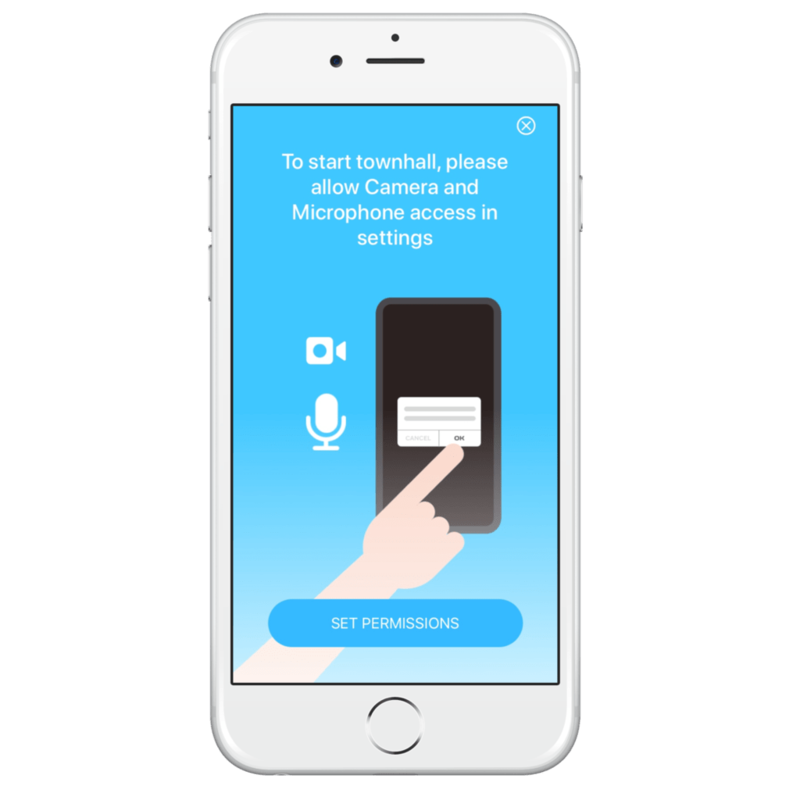 The platform was developed to deliver video to any user under 1 second latency so it it is pretty close to real time live video. 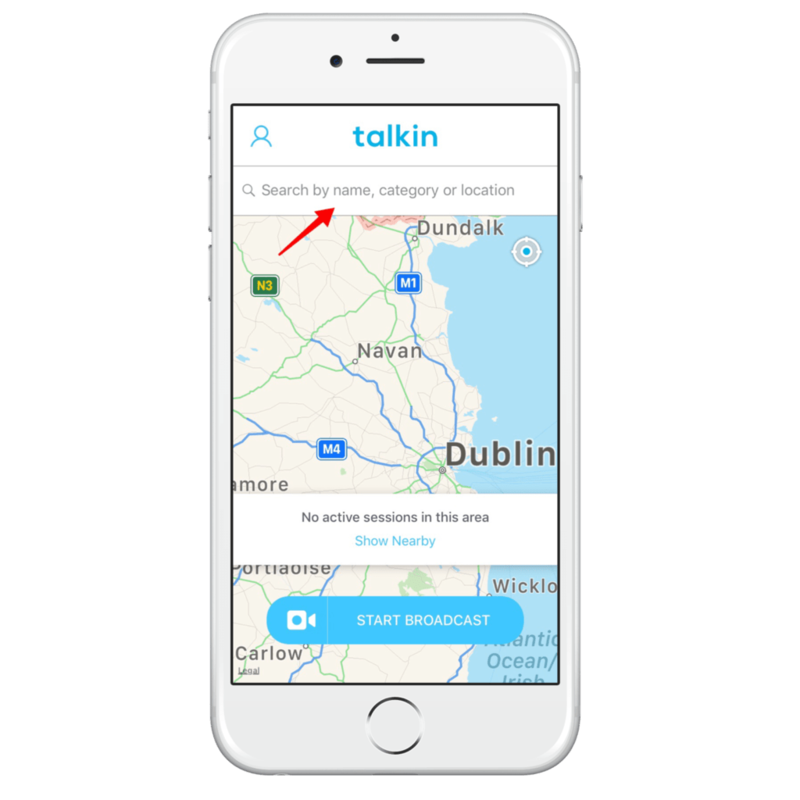 What I was particularly interested in when hearing about the app is that you can geo-fence a region in terms of where viewers can connect with you in the live chat. 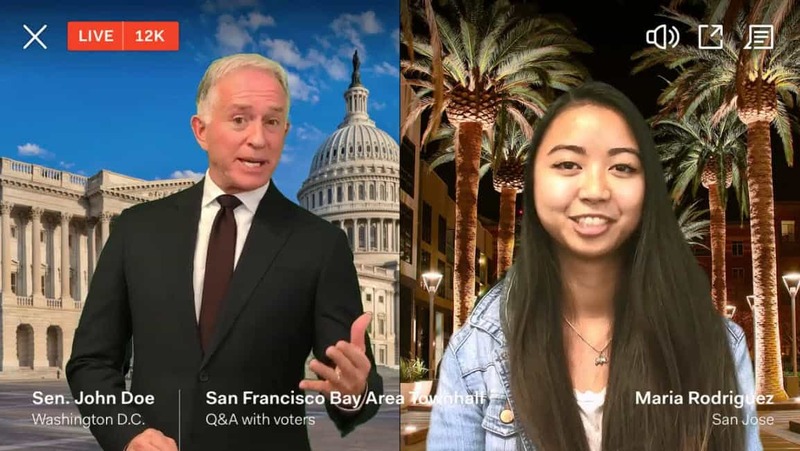 The dummy example on their website shows a mock up of a politician hosting a meeting with people asking him questions live. 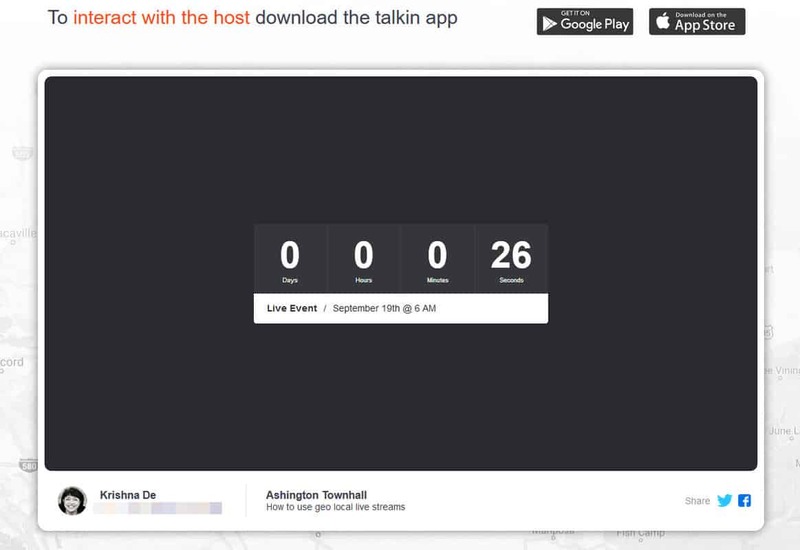 The developers say that when a host interacts with a guest, all others who are watching are time shifted by 7 seconds and that the host has Disconnect and Block User control on the screen which means you can quickly block someone if they are abusive. I decided to test the app on my iPhone. 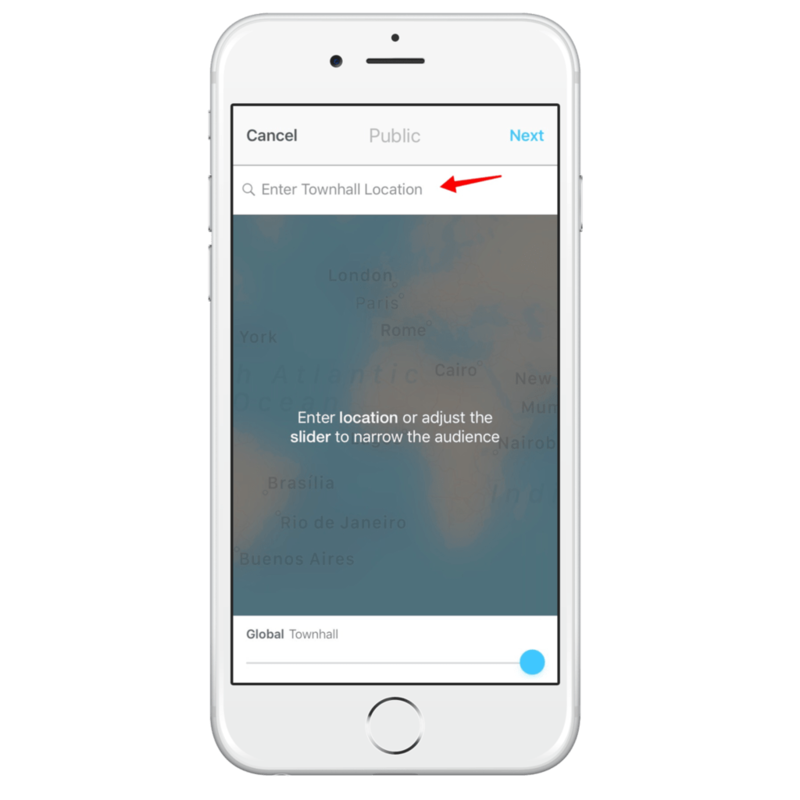 Below you can see screen shots from the iPhone, When you install the app you need to enable geolocation in your settings. 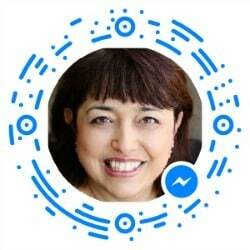 You will be asked to give permission to the app to allow Talkin to acess your microphone and camera. You can search the map in the app to look for any active live events. As the app is really new I did not find any live events in the locations I searched as it will have a very small user base. 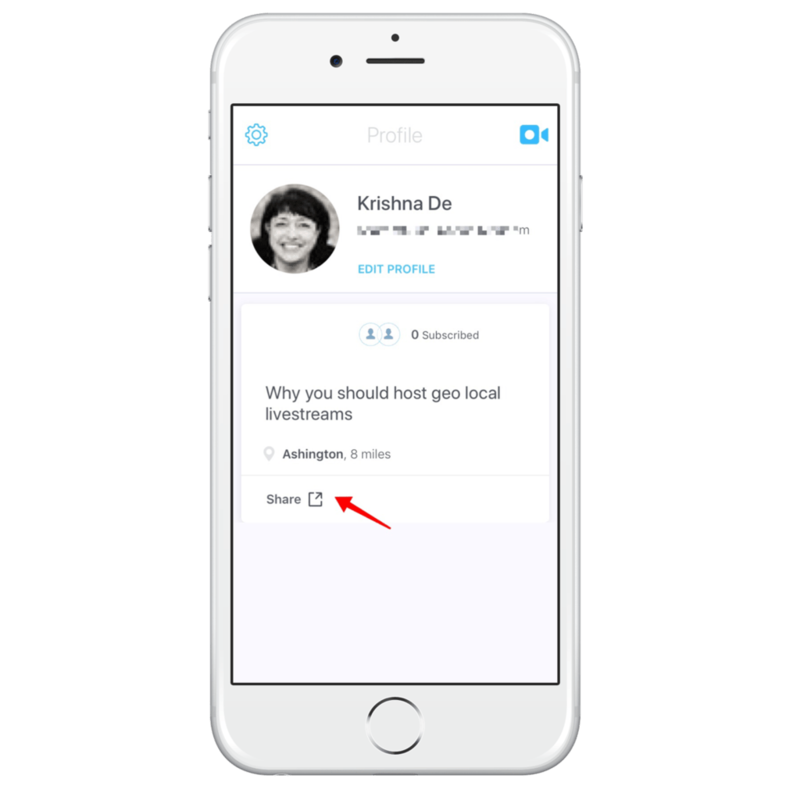 If you want to set up a live stream you can enter a location – I really liked the fact I could add a specific postal code to find the location I wanted to enable viewers to interact with the event. 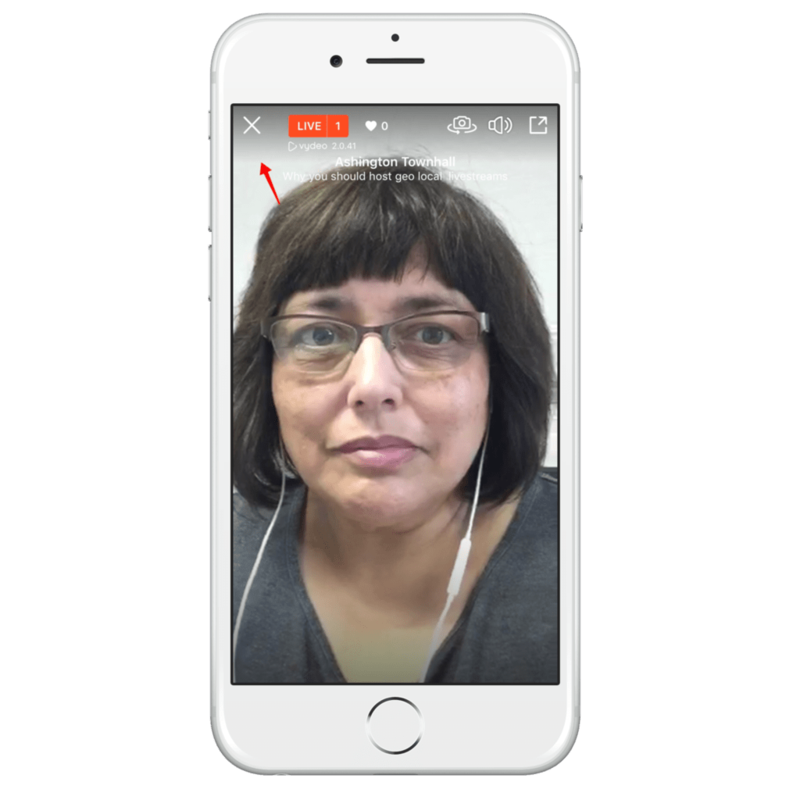 You can adjust the distance from the location within which people can connect with you in the live stream. If you wish to make the stream public it means that people outside the location can still watch the event. 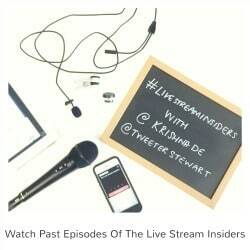 If you restrict the live stream it means that people outside your geolocation can not watch. 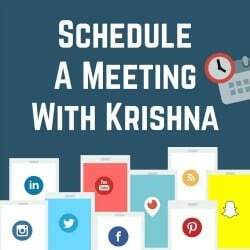 3 – Go live immediately. 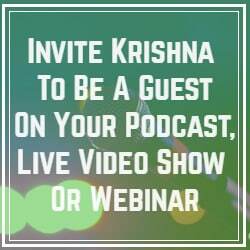 It is easy to schedule the stream which could be a great idea if you want to promote the event in advance. 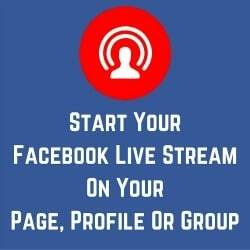 Once you have scheduled your live stream you can go to your profile and share the link to your social networks. 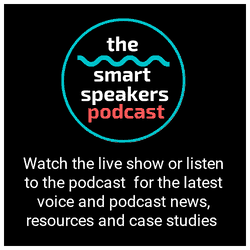 Or you can copy the link to promote the live stream through email, on your website or wherever you wish to share the link to. When you go live there is a Tweet that is sent to Twitter – at this time it just says where the live stream is from (see below for recommendations I made to the developer to enhance this. 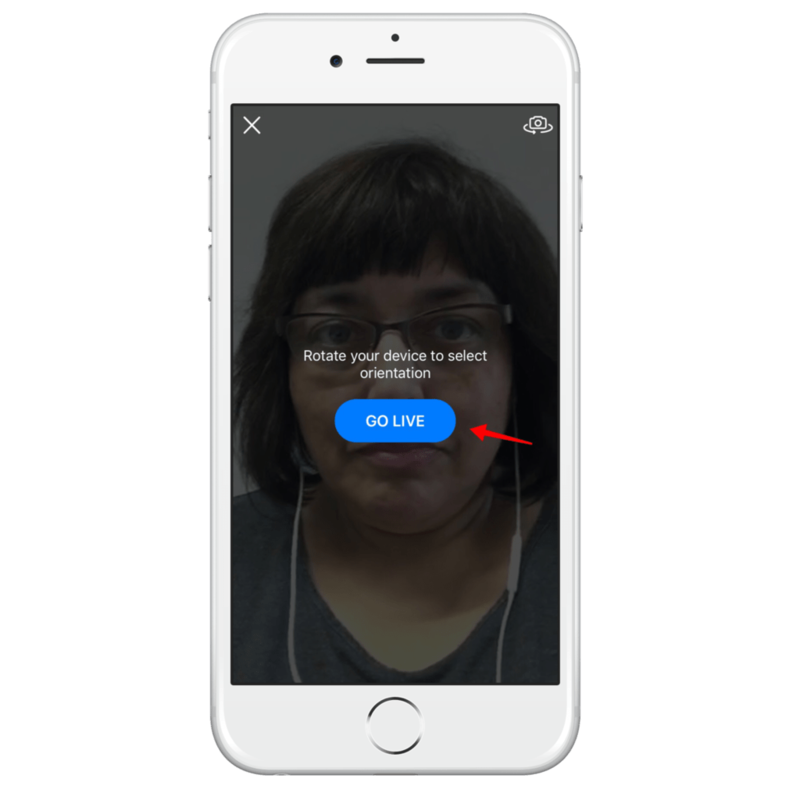 You will see a notification in the app of how many people are watching the live stream and you can switch the camera from rear to front facing and visa versa. There is no button to end the live stream as you might be familar with in other apps. To end the live stream you click the cross symbol in the top left of the screen. 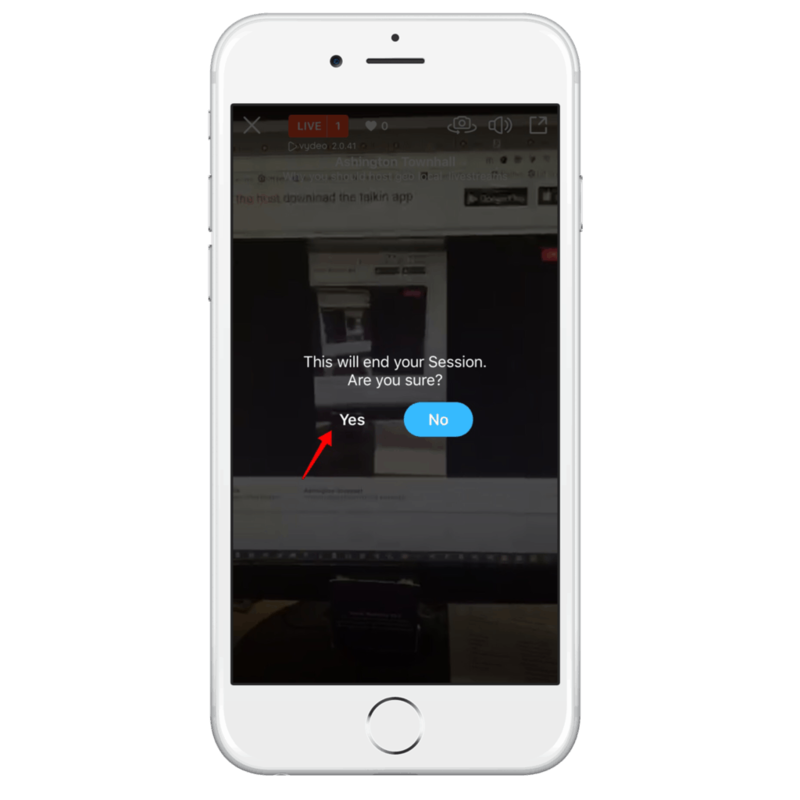 You will then get a prompt to ask if you are sure you want to end the live stream. 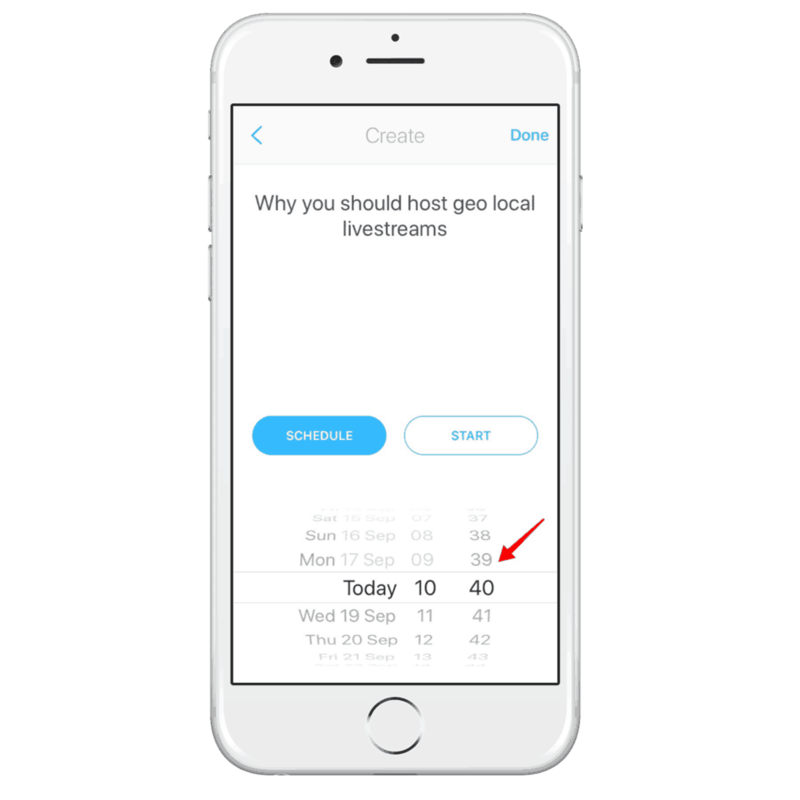 If someone comes across your live stream or scheduled live stream on Twitter they will not be able to watch directly on your Twitter stream (this is possible with Periscope and Twitter live). 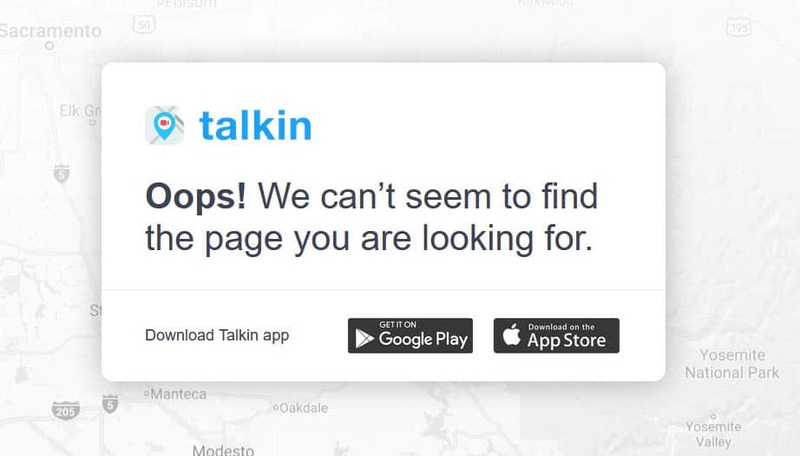 Instead the link in the Tweet will direct you to a page on the Talkin website where it prompts you to download the Talkin app to interact with the host. 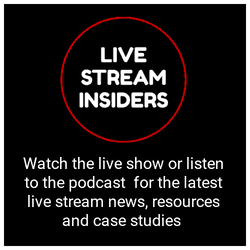 When the scheduled live stream is live you will be able to see and hear the live stream dependent on the privacy settings for the live event. At the end of the live stream there is a message that says there will be a new session available soon. However, if you click on a live stream that took part earlier, currently when you click on the link on Twitter it sends you to a message that says the page can not be found. 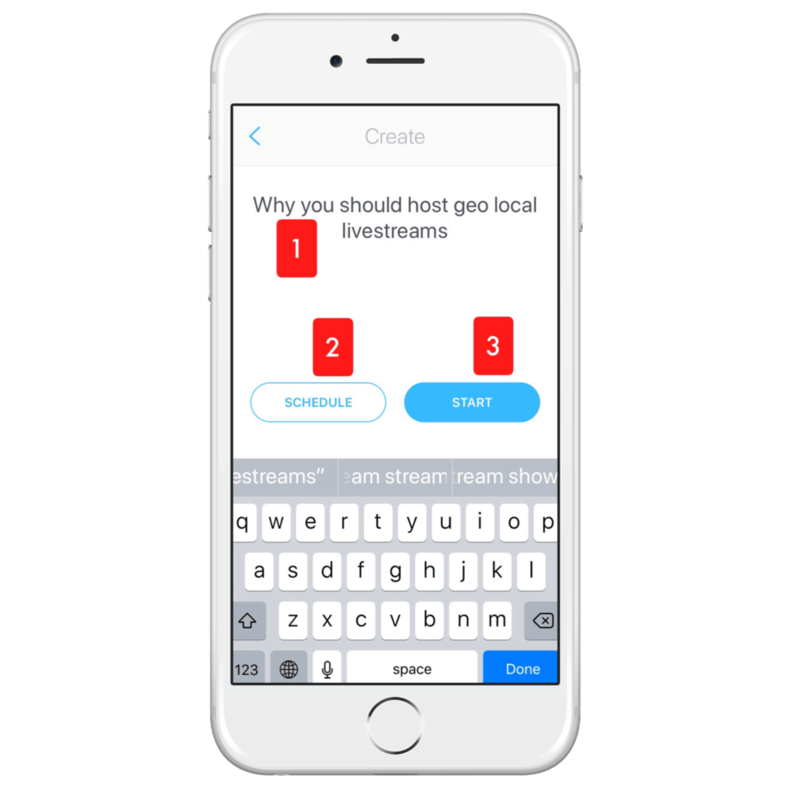 Having tested the app I do think the idea of geotargetted live streams only allowing people in a specific location to participate in the conversation with you is great. I should note that the app is free to download and use and there is no watermark in the app. There are some features that need to be enhanced which I have shared with the developer. 1. 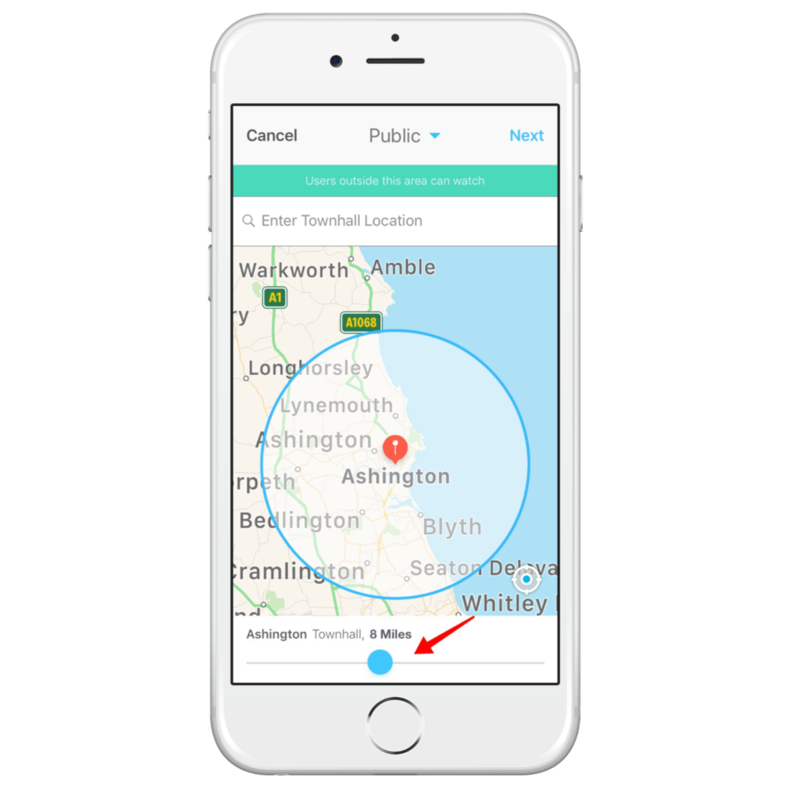 Privacy on a desktop – I set up a stream to test and set it so people outside the area would not be able to see it – but when I clicked on the link that was shared to Twitter and I am physically outside the location field I set it for I could view the stream. The developers tell me they will fix this issue. 2. Adding a compelling title for Twitter – It would be good if the title of the stream not the location were able to be published to Twitter as part of the Tweet to entice people to join your stream. The developers think this is a good idea and will implement the idea. 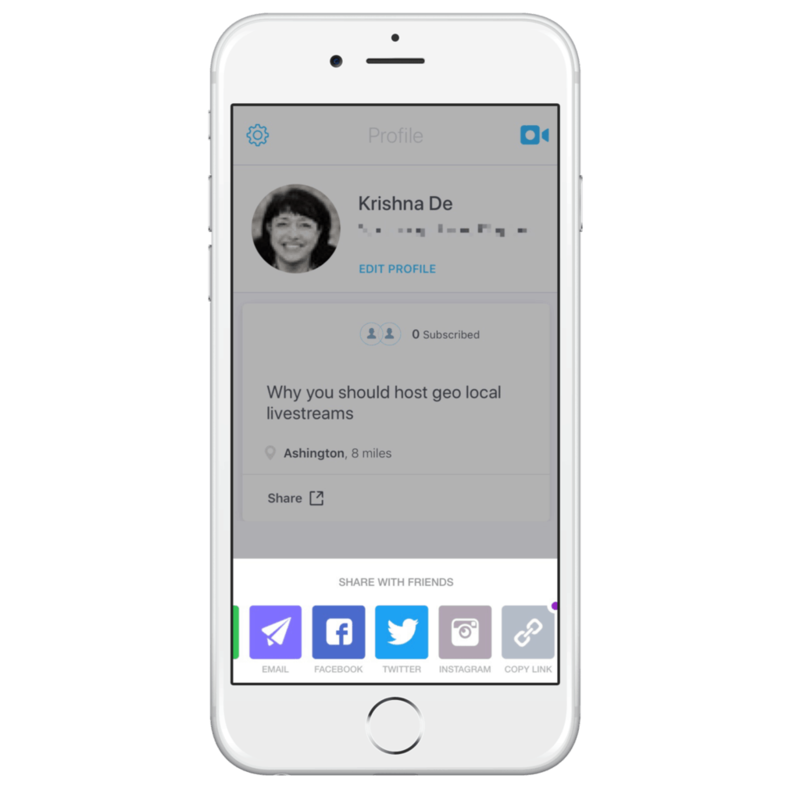 From experience of using Periscope live streamers like to add other peoples @ names and hashtags for discoverability. 3. 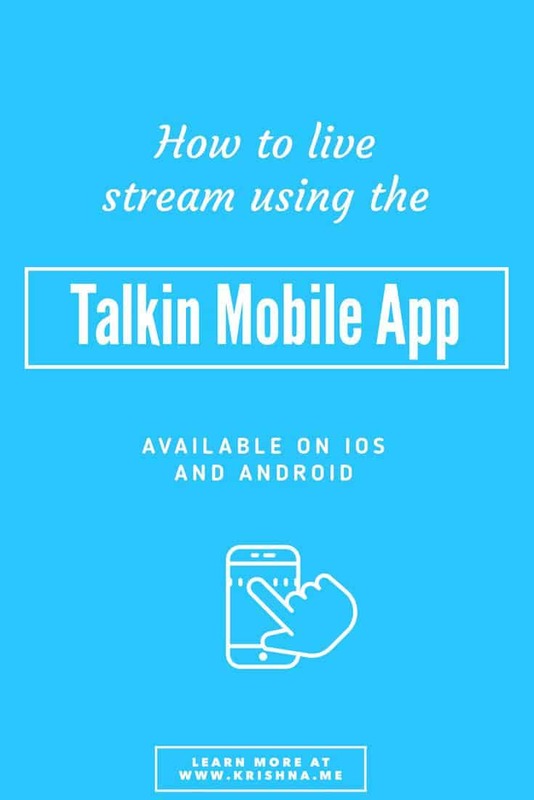 Making a replay of the live stream available and the ability to doeanload it to the camera roll – I don’t see a replay available or the option to download the recording at this time. 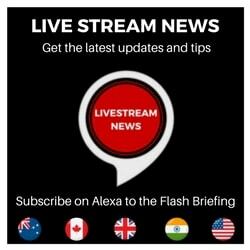 I think this will be essential for many people used to mobile live streaming and most of the live video apps have eventually introduced this feature even when it was not available initially. 4. 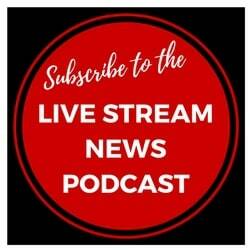 End of live stream messaging – When the stream has ended it would be good to take people to a page for the broadcaster rather than a message that says “Oops! We can’t seem to find the page you are looking for”. 5. 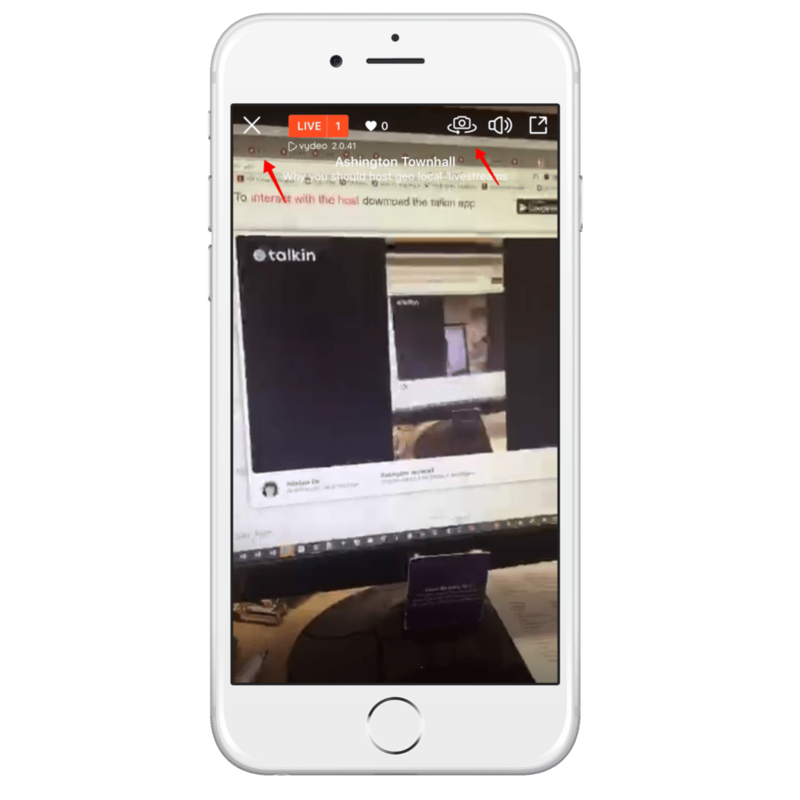 Being able to watch a live stream that is broadcast in landscape on desktop – It is great that you can do portrait or landscape streams but it seems the view on desktop through the link does not switch and only works for portait format. 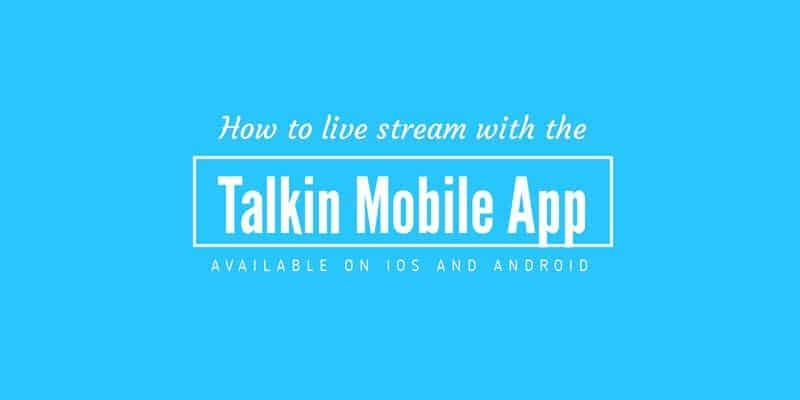 Talking does have some great features and it is good to see a live video app available on Androd and iOS. It is certainly one to watch. 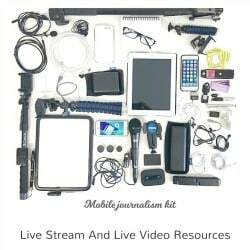 But I do wonder if the unique feature of being able to live stream only to to a specific geolocation is something that Facebook or Periscope and Twitter could easily implement? For more live stream tutorials check out my archive.